Almost every day we hear of another mass shooting* in our country. 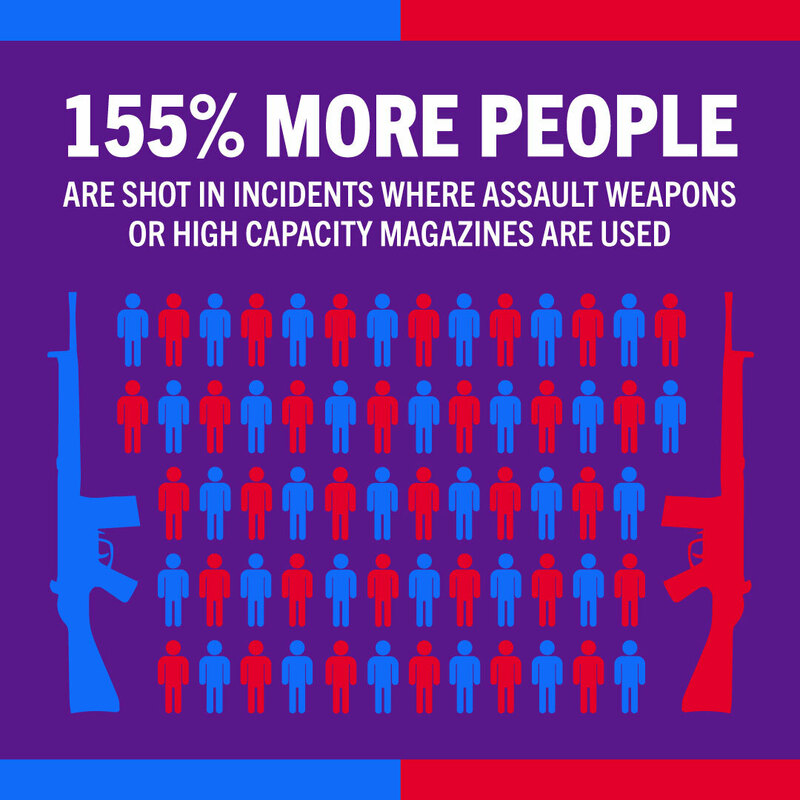 But America’s gun violence epidemic is made up of much more than high-profile media events. 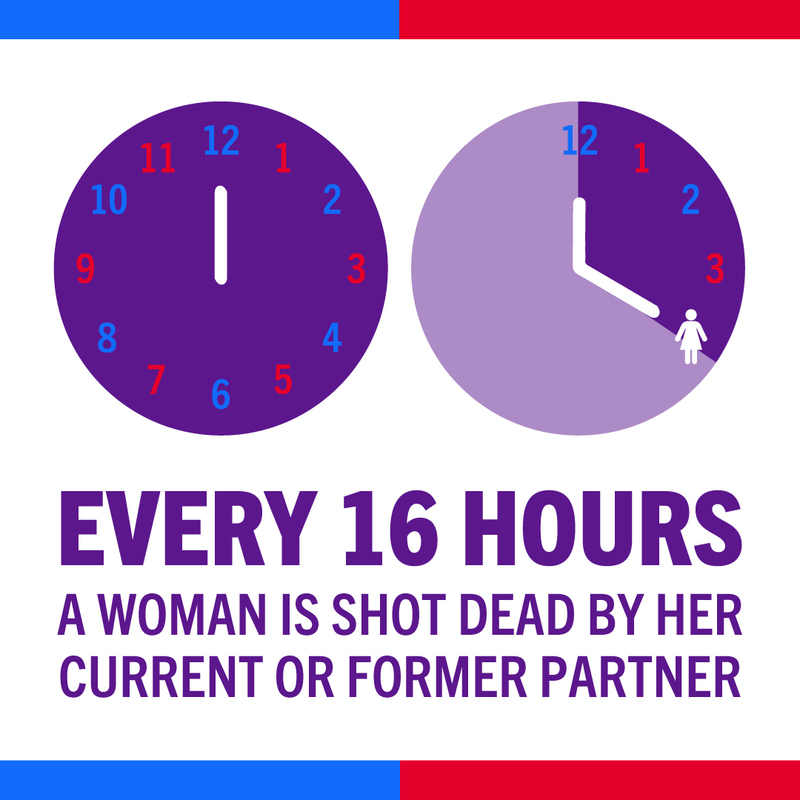 Every 16 hours, a woman in America is shot and killed by a current or former intimate partner. Suicides account for 60 percent of all gun deaths. 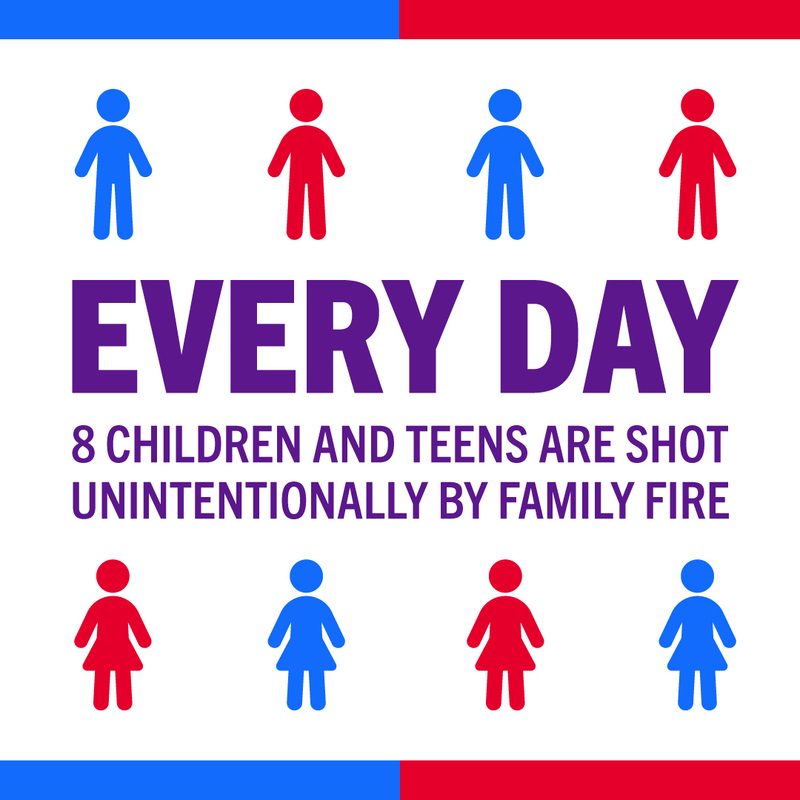 And there are many communities across the country where gun violence on their streets is an everyday reality. Imagine living in what is literally a war zone, with easily obtainable weapons in the street, just outside your door. With America also leading the world in the number of guns per person, it's vital that we don't let temporary moments of crisis turn into permanent tragedies. It’s in everyone’s hands to work on solutions and we encourage you to learn more about how Brady is fighting to make our families, communities and streets safe again. Join that fight! *The Gun Violence Archive defines mass shootings as any incident in which four or more people were shot but not necessarily killed, excluding the shooter. Allow for the temporary removal of guns from people in crisis.